Intelligent machine design focuses on increasing productivity on one hand, but also offering the highest level of quality and safety. 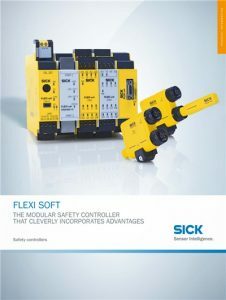 sens:Control – safe control solutions embody this principle. 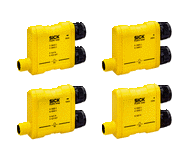 The product portfolio includes safety relays, safety controllers and network solutions and is characterized by easy commissioning, modularity and an optimal integration into the automation process. The goal of sens:Control is to optimize interaction between people and machinery.